The MGM Resorts is a very popular destination for all casino and poker enthusiasts both on the ground and online. The MGM Resorts Borgata Hotel Casino & Spa has been ruling the roost as far as the Atlantic City casinos are concerned. But, with the introduction of many gaming websites, MGM Borgata could not withstand its number one position and is now pushed to the second position. All this will change as MGM Resorts is looking to come out with a real money online casino and poker site. It is looking to regain the number one position in the Atlantic City through the playMGM service that is going to go live very soon. This live service will be offering over 300 casino games and cash-play poker. This means that players can play with real money on this site and win big. This is a very impressive move by the MGM Resorts and this makes it the first real money online casino and poker website. The Atlantic City has seen a very good revenue rise in the casino business in 2016 and this was mainly due to the online gambling sites. The MGM Resorts also want to join in the party in a big way and enjoy better revenues by introducing the online real money casino and poker site. The popularity of the MGM Resorts casino halls is sure to drive many of its fans to try their luck out on the online real money poker site. 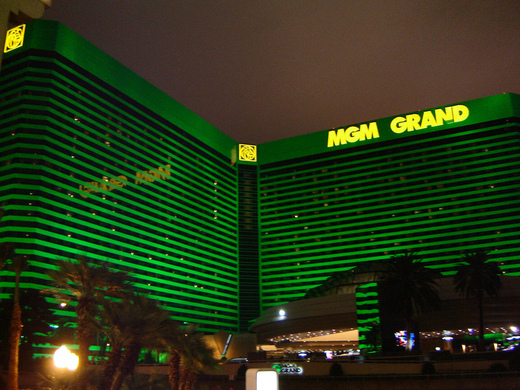 The Borgata is a revenue generator for MGM Resorts as it accounts for 7% of the total revenue. Internet gambling is here to stay and it has generated more revenue in New Jersey than the traditional brick and mortar gambling halls since the online gambling was legalized in 2013. The MGM Resorts are betting big on this new real money online venture. This entry was posted in Raymond Rahme Poker and tagged 2007, Episode, Event, Final, Pt03, Raymond, Superstars, WSOP. Bookmark the permalink.